You’ll have to wait until November 12 before your backup stop cutting into your storage allowance, and all WhatsApp backups that haven’t been updated for more than a year will automatically be deleted on that day. You’ll need to have a Google account on your smartphone, of course, and you’ll need to have Google Play services up and running. The change will not exactly revolutionize your WhatsApp or Google Drive experience, but it’s a change that, even if you don’t notice it, will benefit you in the long run. Google provides just 15GB of free storage to be divided between Drive, Gmail, Google Photos and all of its other services. WhatsApp backups can reach 2GB or more quite easily. Are you the kind of person who is constantly running into memory problems on your phone due to all of the WhatsApp pictures and videos that you receive from your various group chats, friends and family? Well, this announcement might not be the saving grace you were hoping for. You’ll still need to have enough storage on your device locally to create the local backup first. Make sure you also have a Wi-Fi connection before uploading your data to Drive, if you don’t want to drain your data package. To turn on Google Drive backup for WhatsApp simply head into the settings menu, select chats and calls, and then chat backup. What do you think about the move? 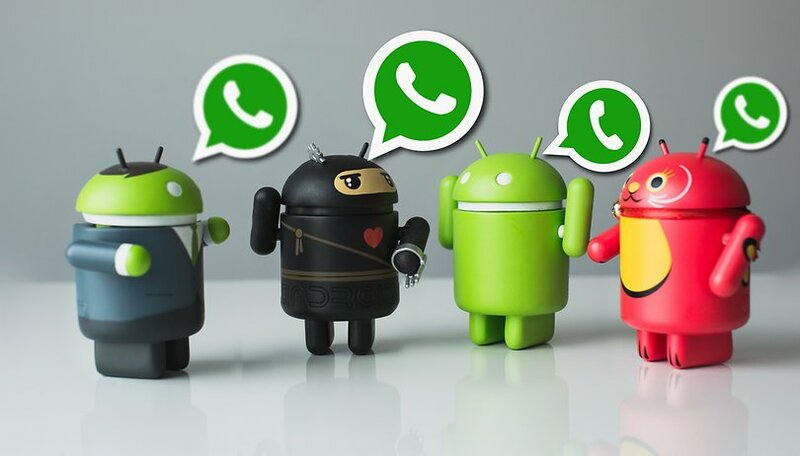 Will it make any difference to the way you use WhatsApp with Google Drive? I like it, is a very useful option.